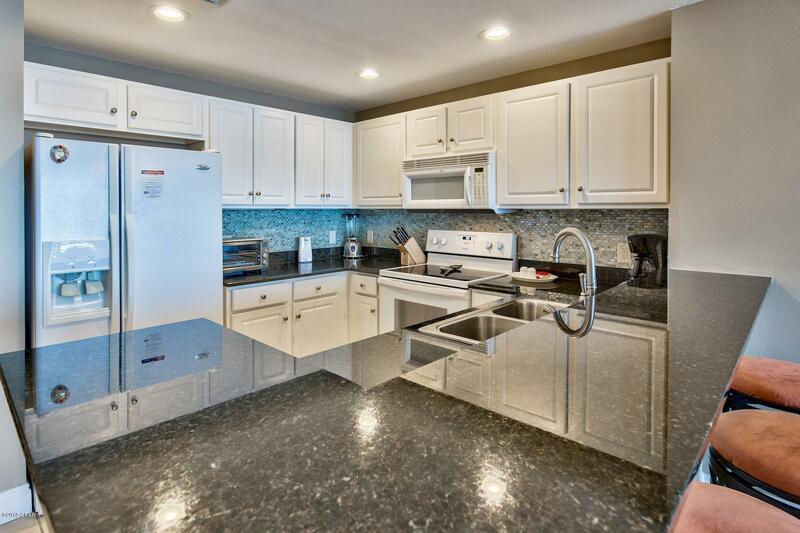 Overview: CURRENTLY UNDER CONTRACT, SELLER ACCEPTING BACKUP OFFERS. 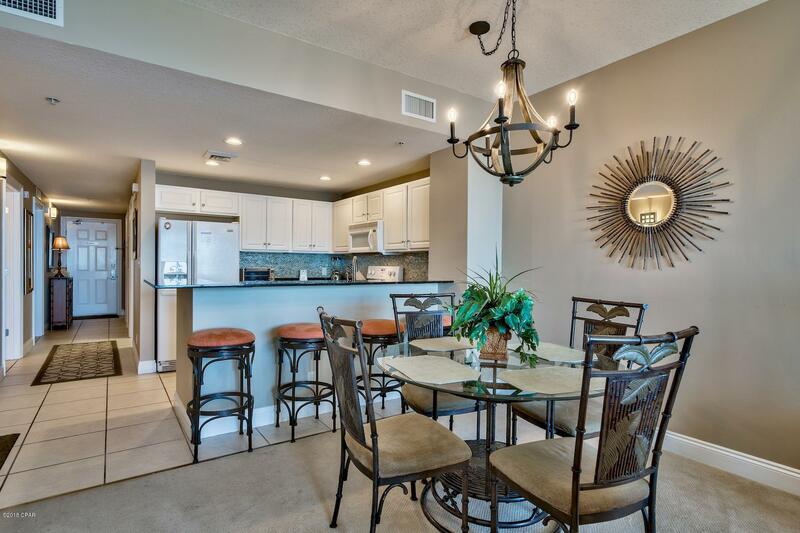 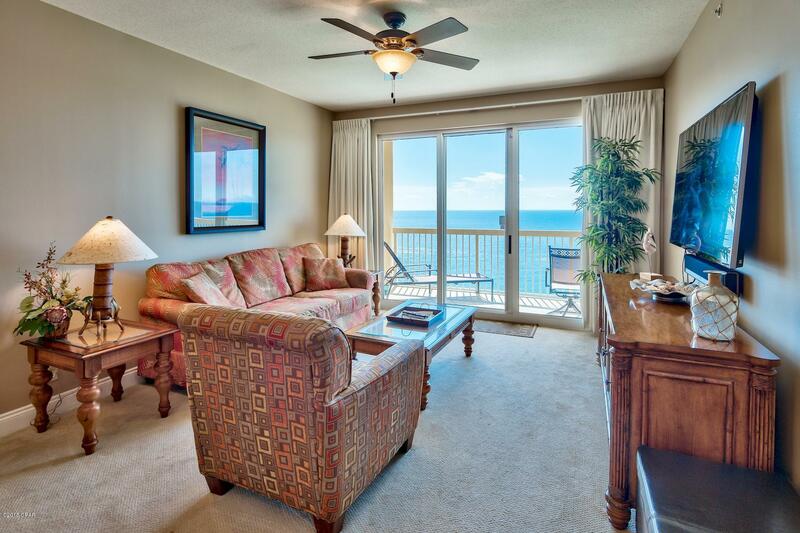 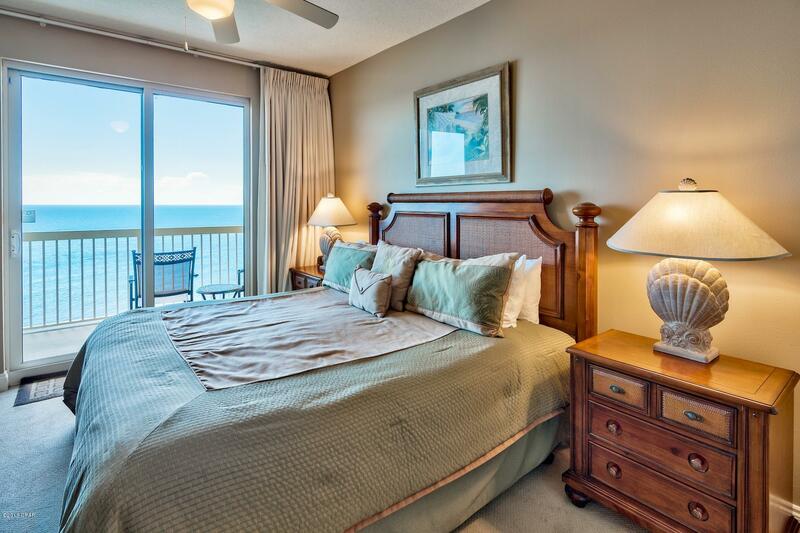 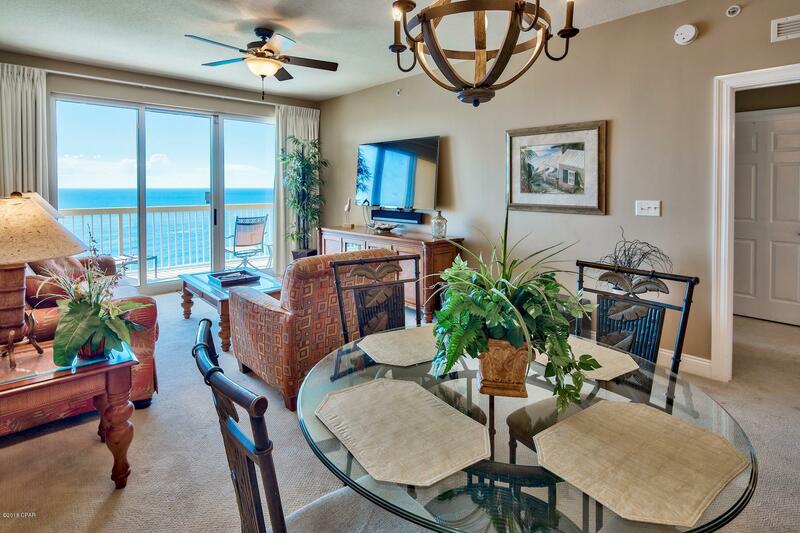 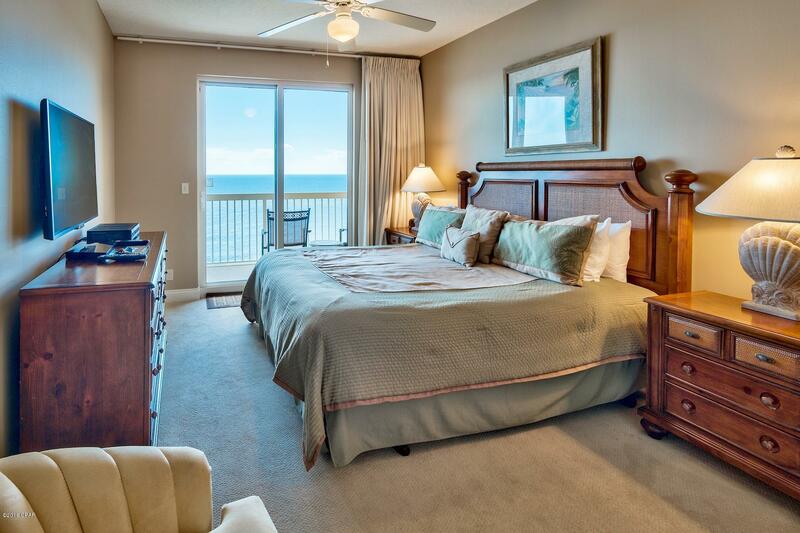 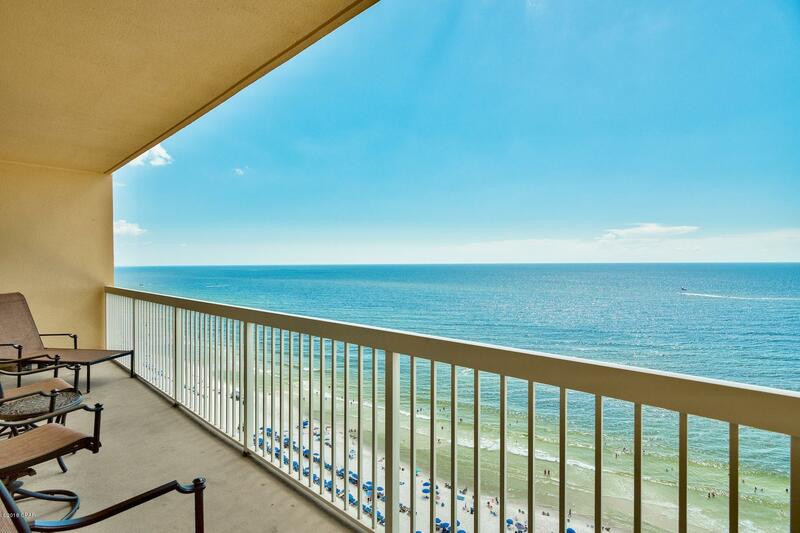 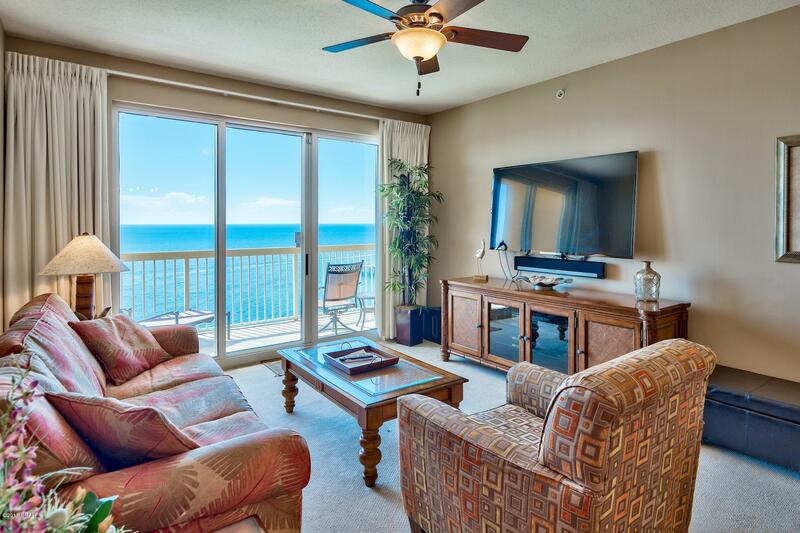 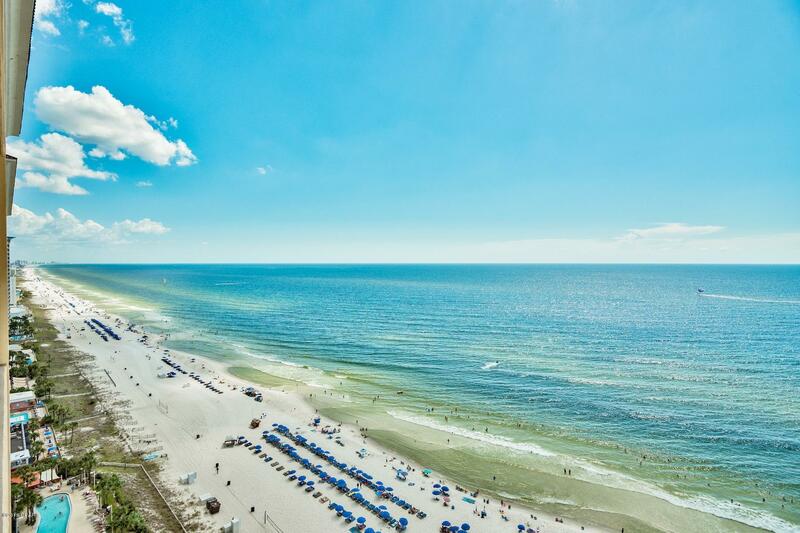 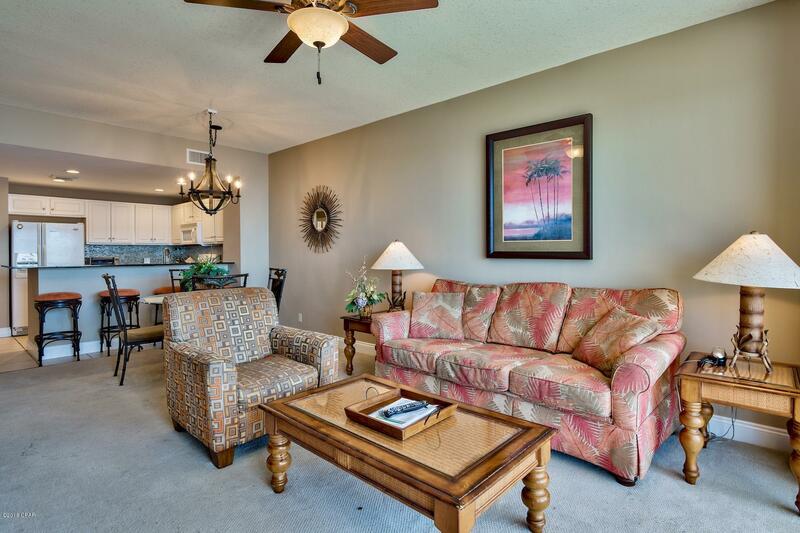 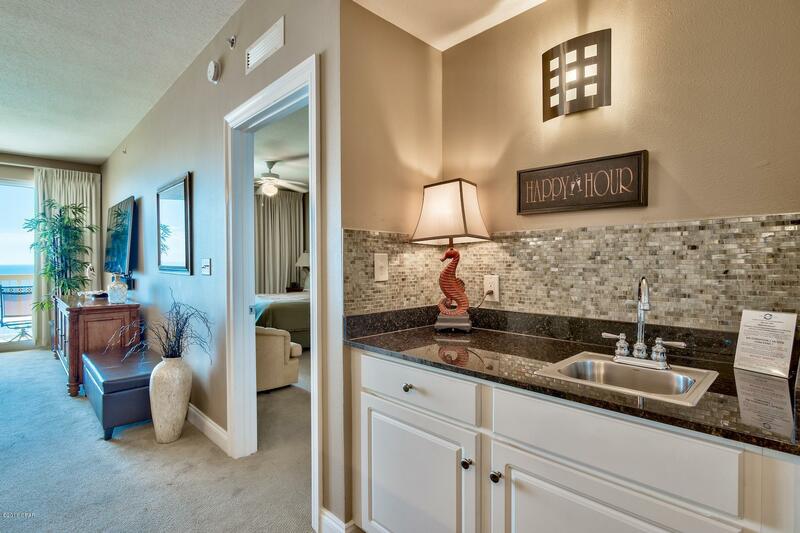 Highly coveted GULF FRONT MASTER floor plan at Calypso! 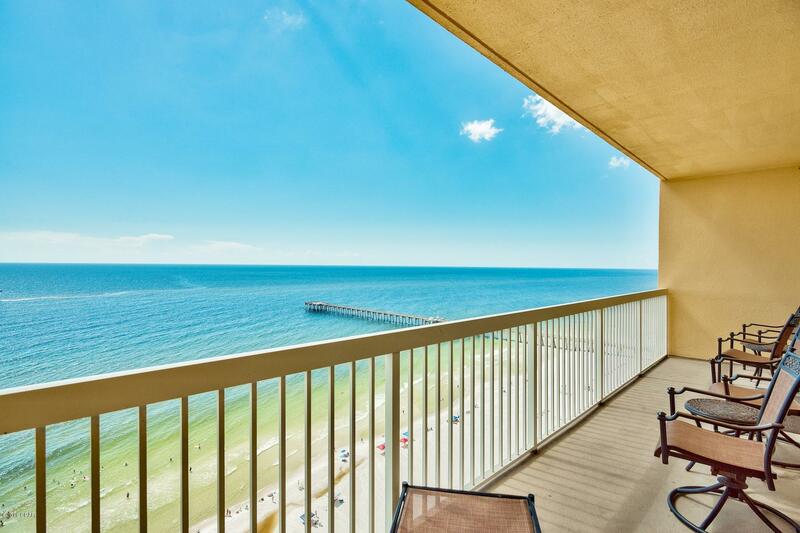 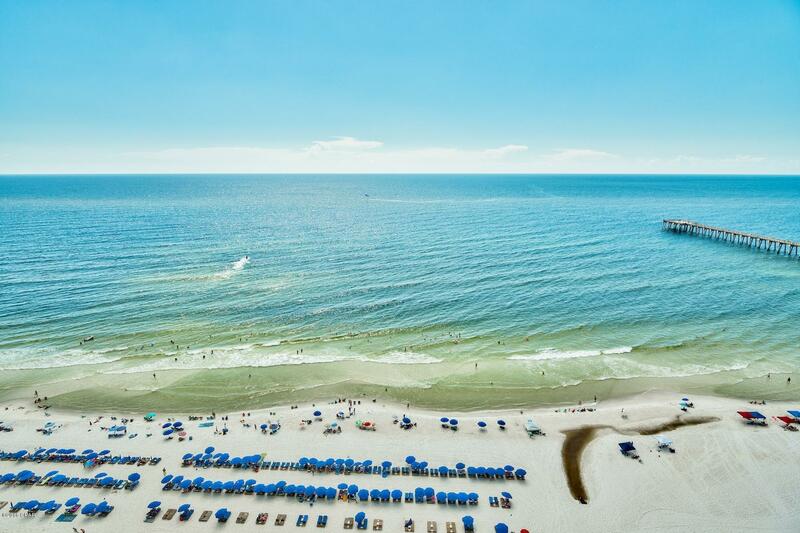 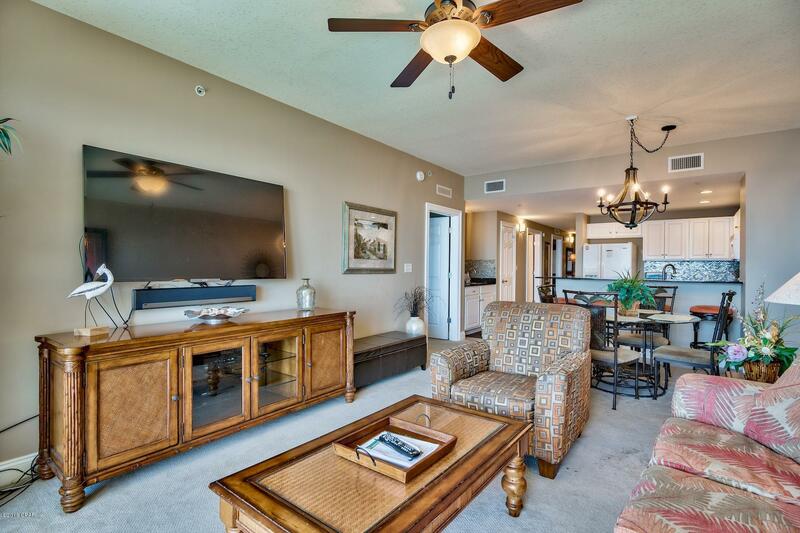 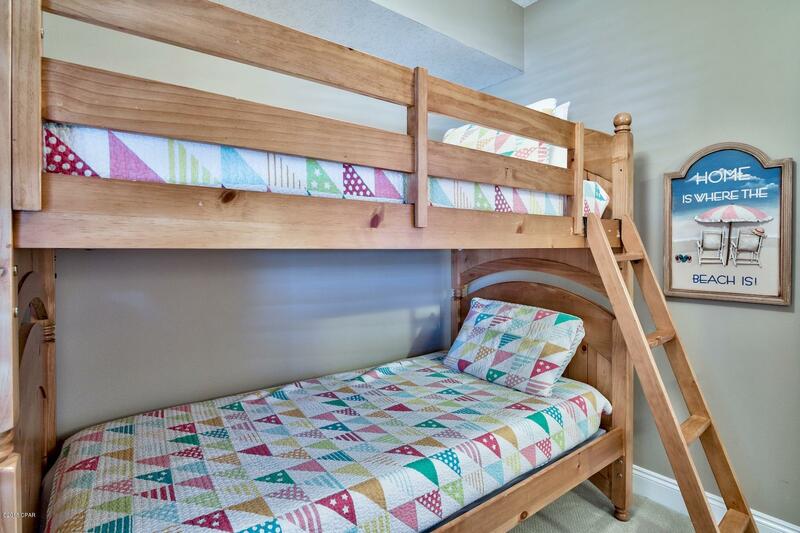 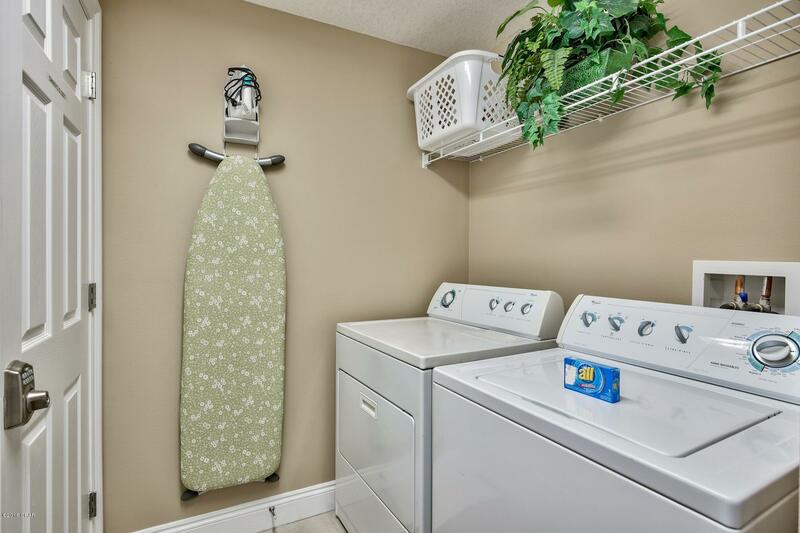 This 2 bedroom plus bunk room unit boasts the most desirable layout at Calypso, offering plenty of space to maximize rental potential and the sought after Gulf front master. 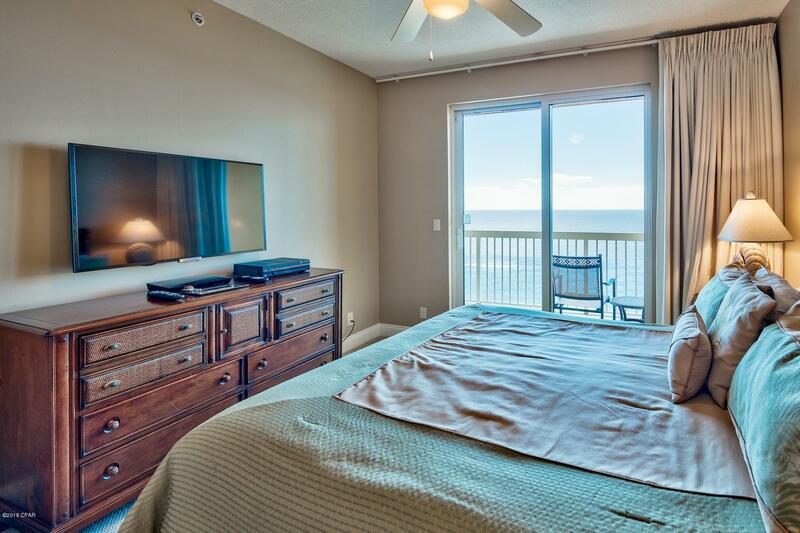 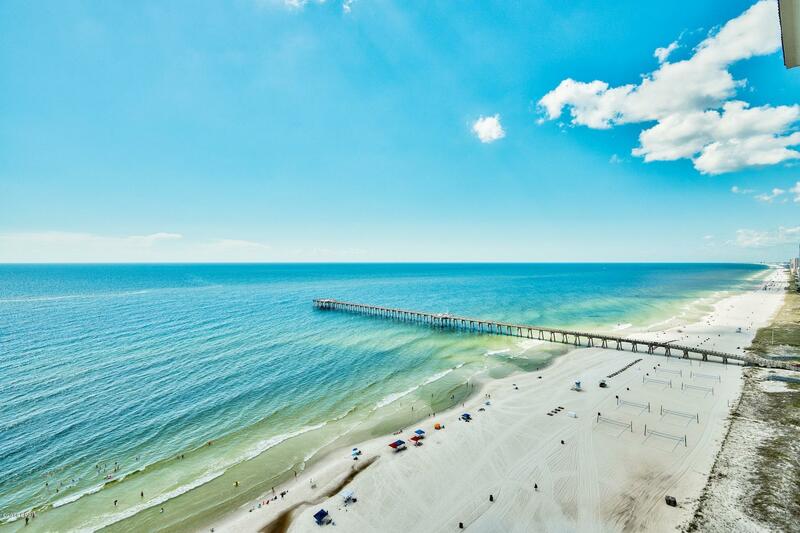 Ideally located walking distance to Pier Park - the area's shopping, dining, and entertainment epicenter - and directly beachfront. 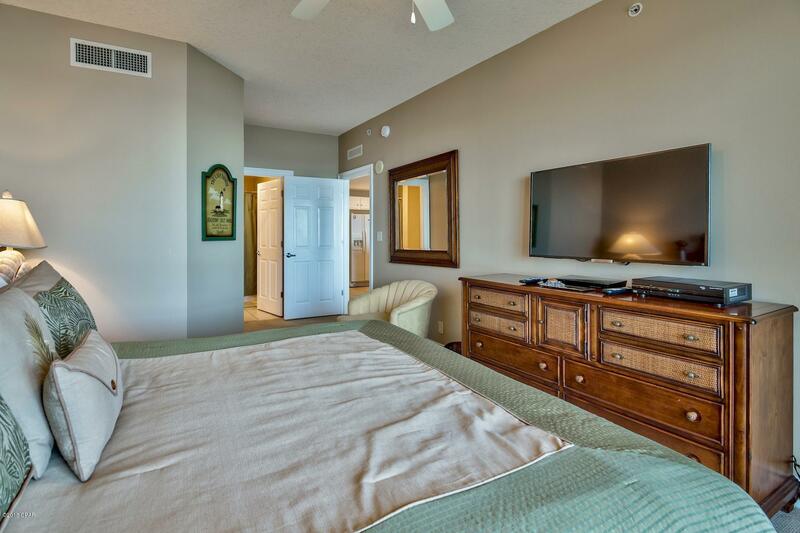 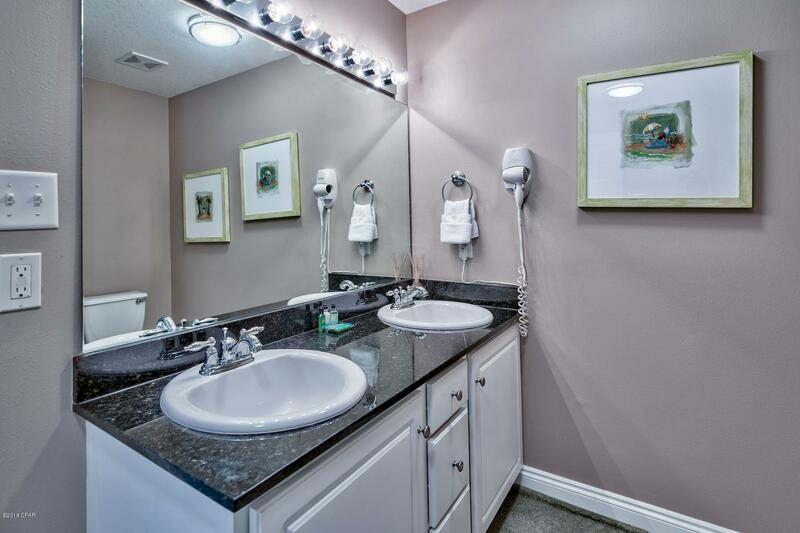 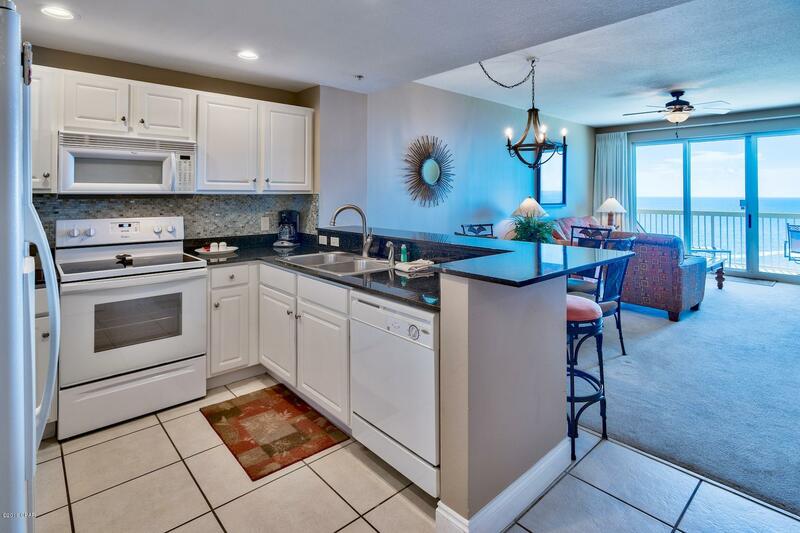 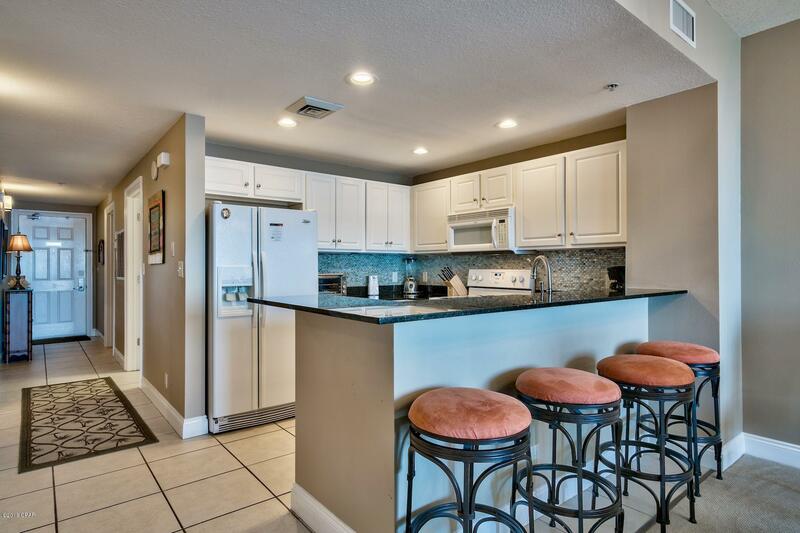 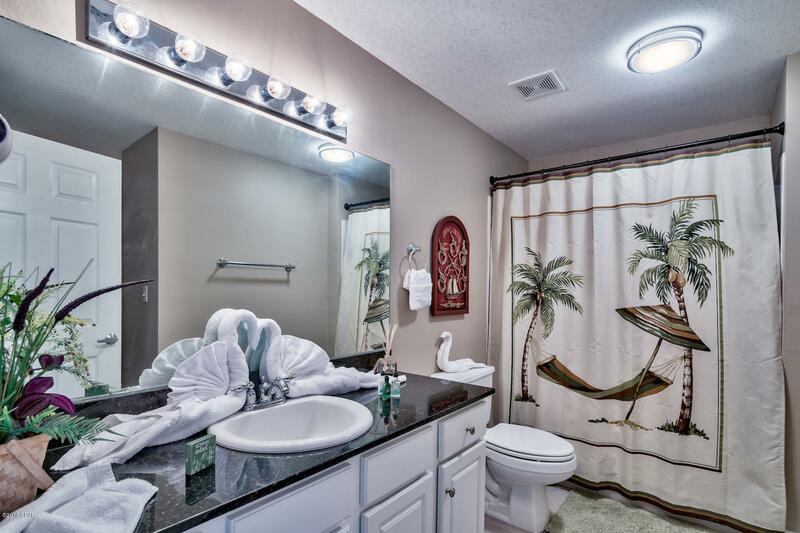 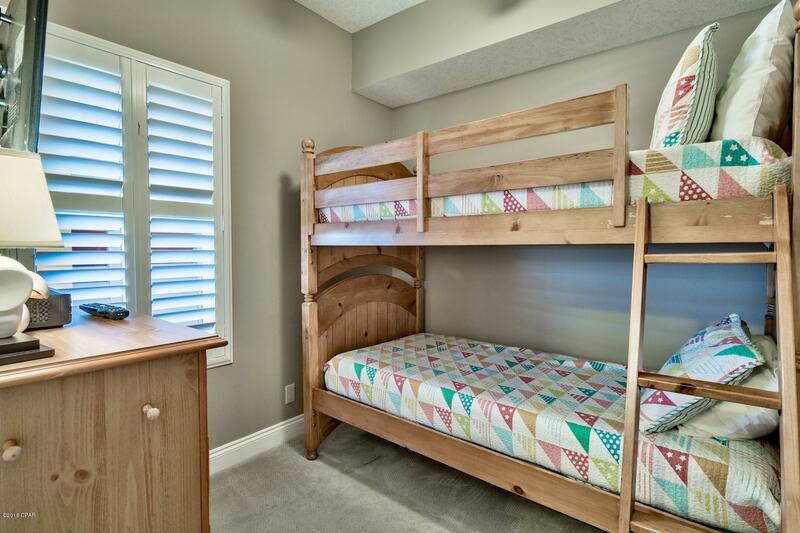 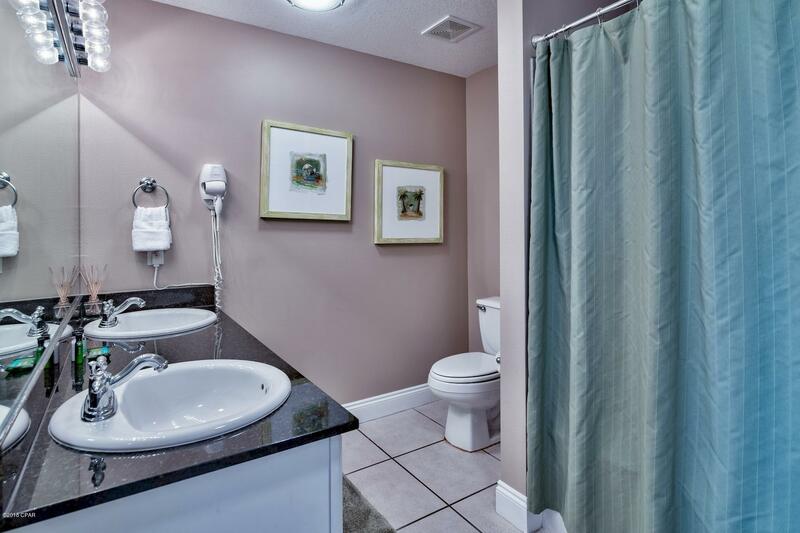 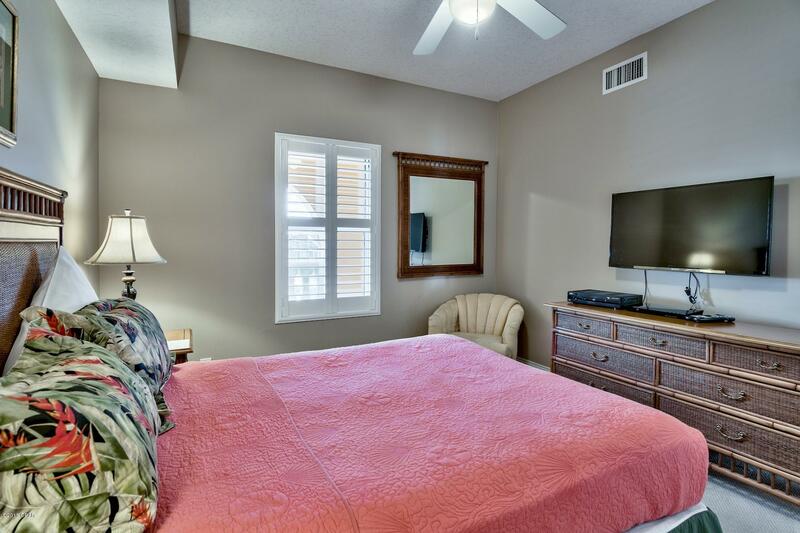 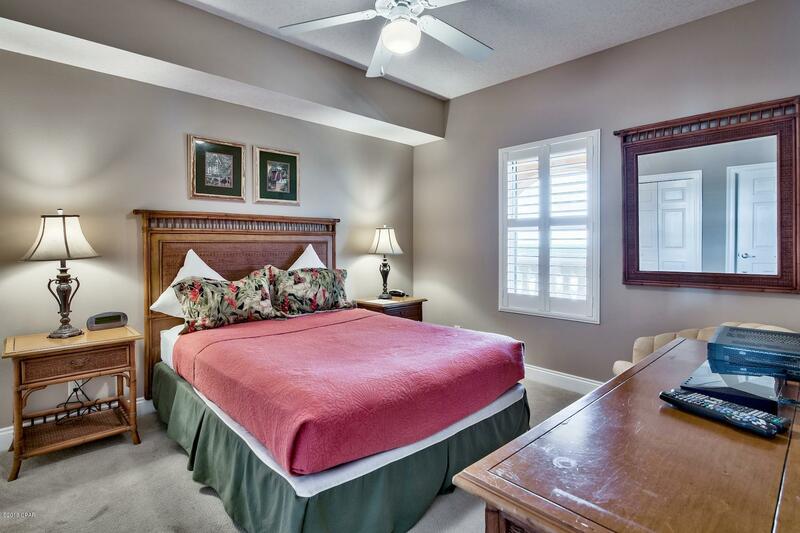 Sells fully furnished and turn-key rental ready, so you can begin generating rental income right away!